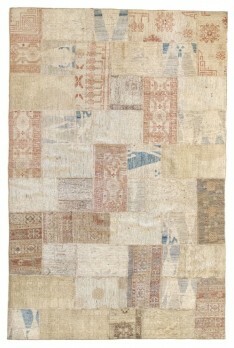 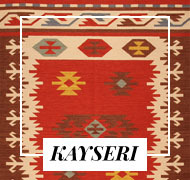 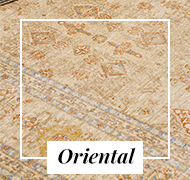 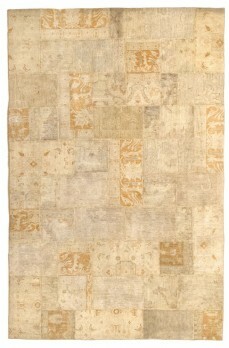 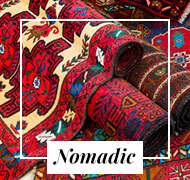 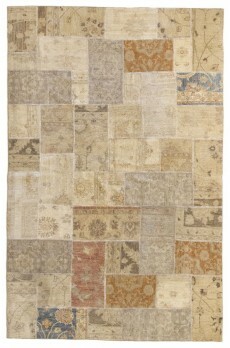 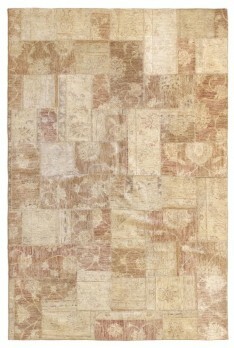 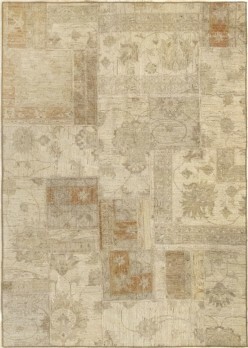 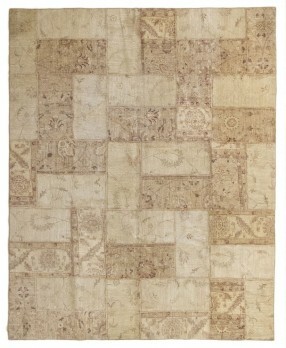 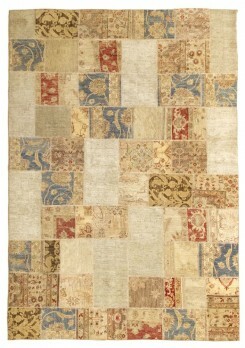 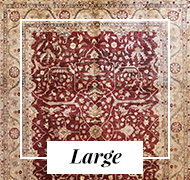 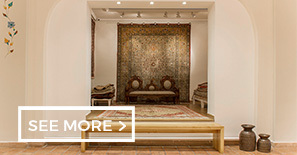 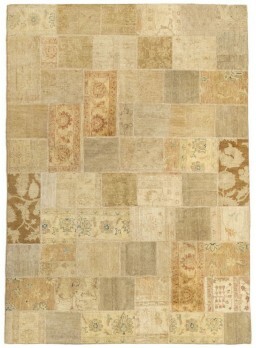 The tabriz collage rugs are the result of a perfect symbiosis between the classic and the modern. 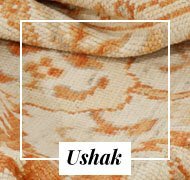 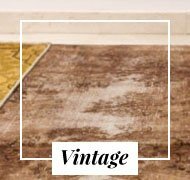 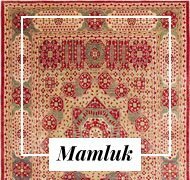 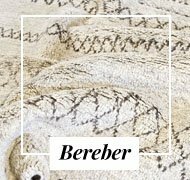 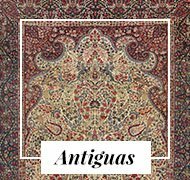 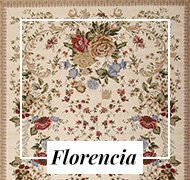 This collection in particular is composed of the union of pieces of high quality carpets (tabriz, ziegler, farahan) many of them old, to achieve a unified whole full of beauty. 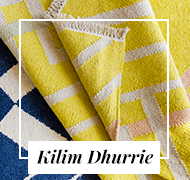 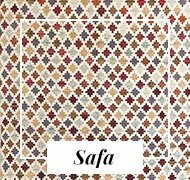 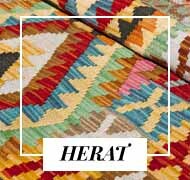 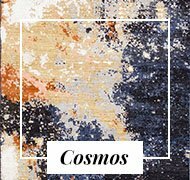 The beige tones predominate and its beauty resides in the contrast with the red, orange and blue tones that are randomly distributed throughout the carpet. 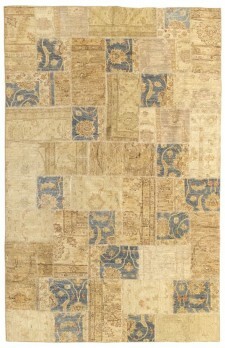 They provide an innovative and elegant style. 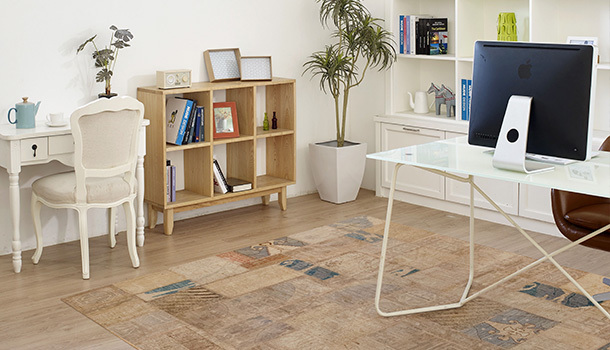 Perfect for living room or dining room at home, or in the office or meeting room and very easy to clean with a vacuum cleaner. 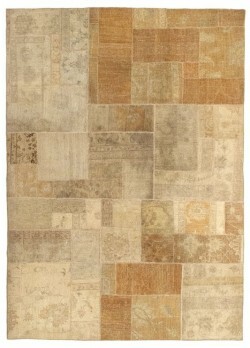 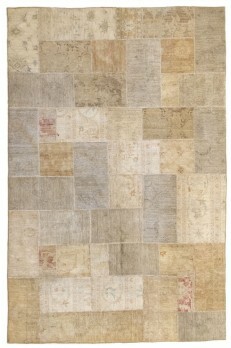 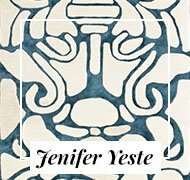 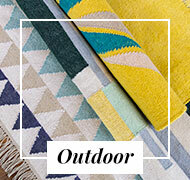 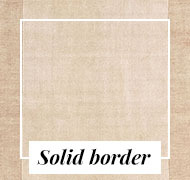 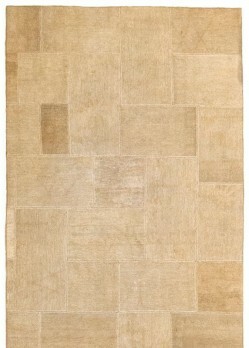 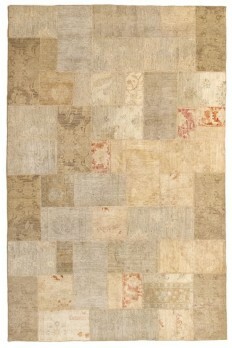 In addition, the beige tone of these rugs is very simple to combine with the rest of the home decoration. 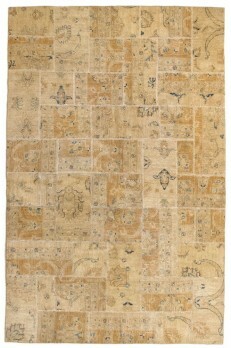 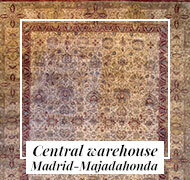 The composition used in the carpets is 100% wool and knotted by hand. 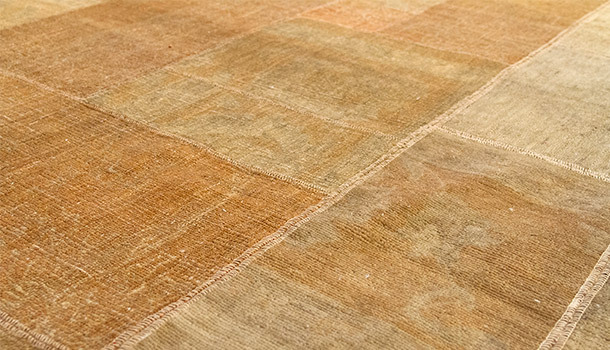 The back of the carpet is lined and fulfills two functions, on the one hand to keep the different parts together and ensure that the seams are maintained and on the other hand that of making slip, so the collage carpet adheres much better down. 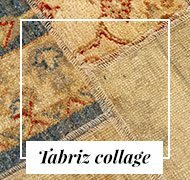 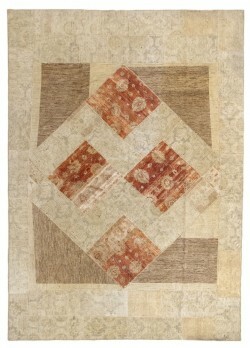 Elegance and quality define the Tabriz Collage collection perfectly. 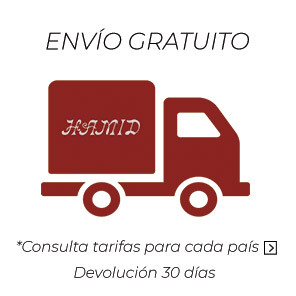 If you have any questions, we are here to help you.